Flash file are used for do software or update mobile old firmware. 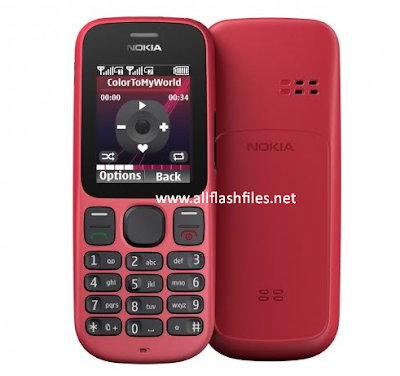 The latest flash files of Nokia 101 have been released and free downloading links is available for download. You can flash your all Nokia mobiles with its latest flash file if you have enough an experience in flashing and you have all needed things which are used for flashing. You can use different tools or boxes for flashing. Tools lets you to flash mobiles without flashing boxes. If you haven't enough an experience in flashing please didn't take this action because during flashing your mobile going to be dead. Some things are very important for flashing mobiles. Before flashing you will need to take a backup of your important data like messages, contacts and images. After flashing you will lose your all of data and your mobile will restored in its original settings. You can download latest flash files of your mobile from below downloading links. If you are facing difficulty during downloading please contact us via commenting we will help you if possible for us.